I appreciate the uniqueness of each season; Winter brings afternoons skating with family, hot chocolate and trimming the Christmas tree. Springtime bursts with cherry blossoms, spring rain and much missed sunnier days. Summer, BBQ’s, boating, summer dresses and camping trips in the mountains. In Fall we get the first storms of the season, the fire in the hearth is lit, warm blankets come out of the cupboard replacing lighter bedding, scarves, comfort food, television shows start their new season, colourful leaves crunching under my boots during an afternoon walk in the woods. I could go on forever. I get great pleasure by the ambience that candles and scents create in the home. The following are some of my most recent additions to my ever growing home fragrance collection. 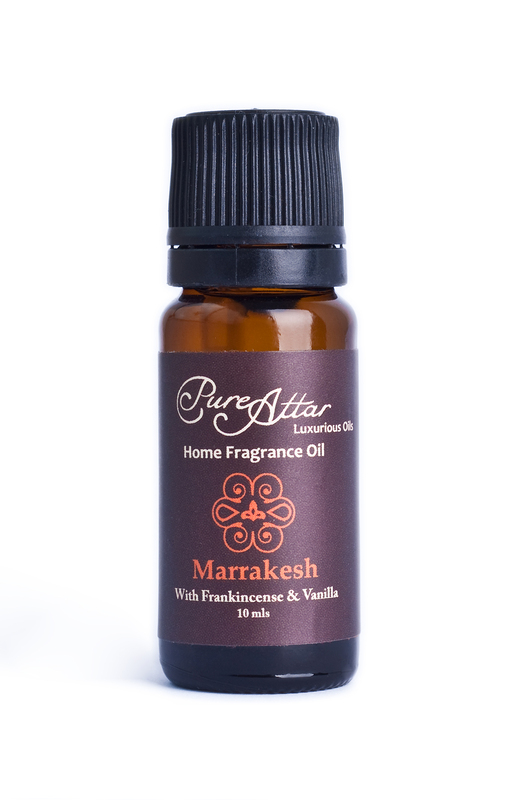 Pure Attar Luxurious Oils Home Fragrance Oil in Marrakesh. I will toot my own horn here. Toot, toot! yes, this is from my own fragrance line but modesty aside, this fragrance is lovely. A warm blend of Frankincense and Tahitian Vanilla. Add 5- 10 drops to an Aromatherapy burner with water to diffuse this sweet warm scent. 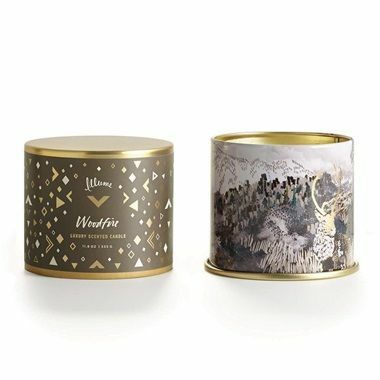 Woodfire Candle by Illume – I am so obsessed with this candle that I’ve not only bought it every year, I called the company a few years ago in the middle of summer and bought out what they had left of the collection just so I could save it for Fall. This Candle is a log cabin in the forest with the fireplace giving off the sweet scent of Cedarwood. Heaven. I really enjoy keeping busy with indoor activities when the temperature drops. 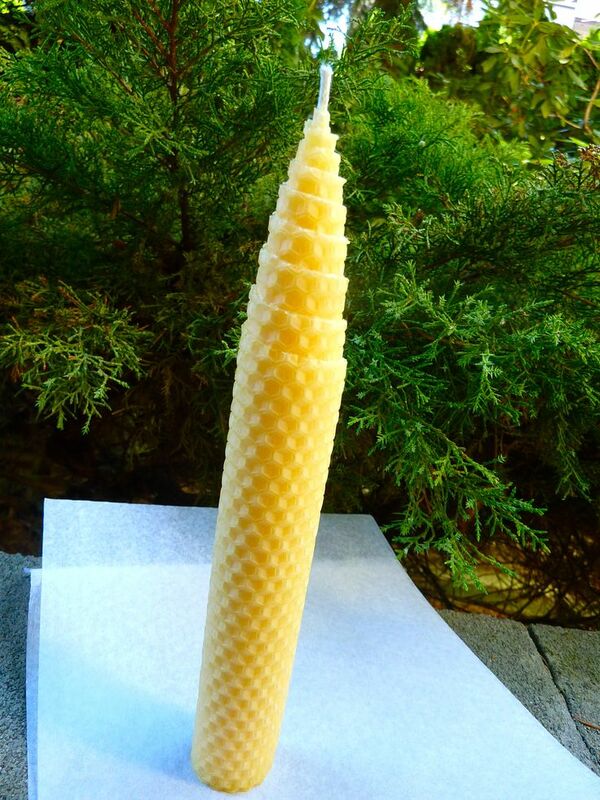 Soap making, cooking and hand rolled beeswax candles are a few of the things I like to do. Beeswax candles are all natural and have a lovely subtle sweet honey scent, perfect if you’re sensitive to strong perfumey scents that many scented candles have. Bath and BodyWorks Pumpkin Spiced Cheesecake Candle. I’ll admit, Im not an everything pumpkin fan (unless it’s my famous pumpkin sage soup). Honestly the only pumpkin in this candle is on the label. When I light this candle I get warm caramel and vanilla notes and it’s not overpowering. I have it on my dining room table. It’s lovely. I first purchased this incense at Old Faithful shop in Gastown. I’ve been hooked ever since. 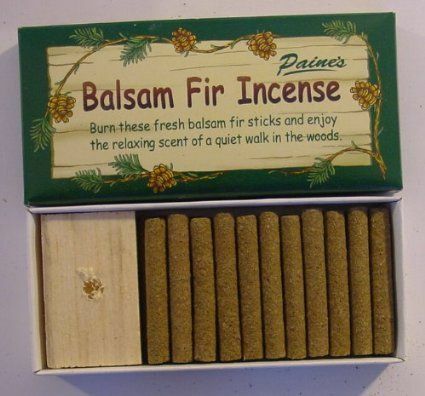 These all natural incense sticks are basically pure balsam fir chips pressed together and quite literally smells like a walk in the forest. Last but not least. 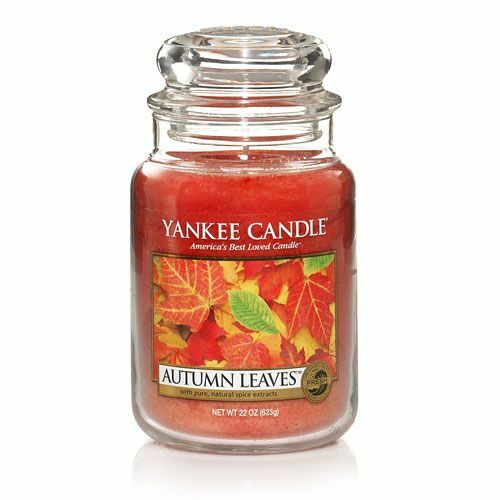 Yankee candle comes out with really wonderful scents each season. I was fortunate to get some birthday cash in the summer so as soon as the Fall Collection launched I placed my order. 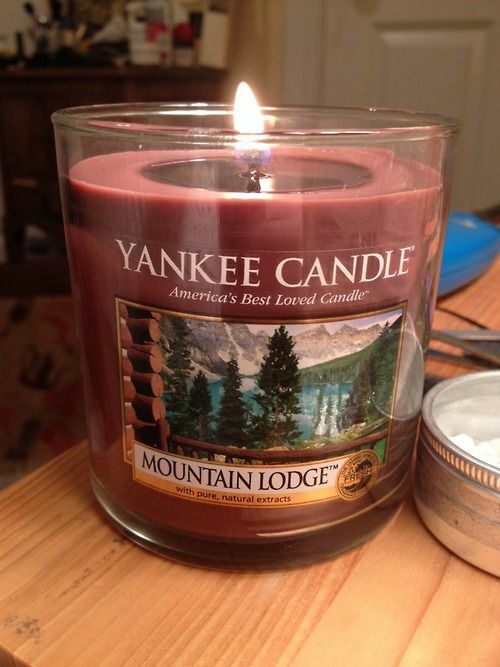 Mountain Lodge is a mixture of forest with a cologne type base note. Honestly, it smells like a really hot boy and reminds me of my boyfriend!. Autumn Leaves is a fresh, crisp sunny afternoon in September. Bright notes of citrus with a very light dash of spice make this a more uplifting scent compared to the heavier forest and wood scents of the other products I’ve shared above. So go get yourself some Fall scented goodies dim the lights, cozy up under a warm blanket and enjoy the next storm from the comfort of your home.